NOTE: We are sorry! Japanese Flash has been discontinued and is no longer available for download. Please consider the following alternatives. FluentU – FluentU is a new way to learn Japanese, using real-world videos, like music videos, movie trailers, news, and inspiring talks. 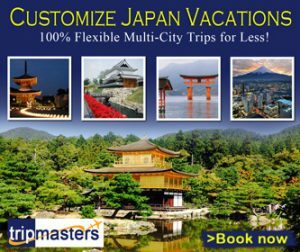 Tae Kim’s Guide – You will find a wealth of information that will help you learn Japanese, all for free. The fastest way to improve your Japanese vocabulary, period. 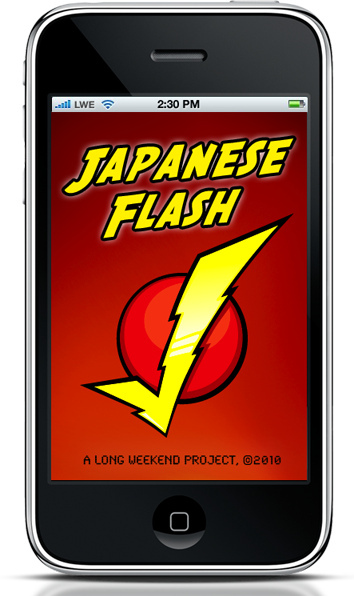 Japanese Flash is a flashcard style study app that will improve your vocabulary. Packed with over 145,000 words, 180 study sets and an uber fast dictionary, Japanese Flash will become the only learning app you use. Try Japanese Flash for extreme Japanese Training! Japanese Flash is made by students of Japanese FOR students of Japanese. We are three gaijin with JLPT 1 who speak, read & write fluently. We know what you’re going through, so we made you THIS!